Every season there’s one outfit combination that steals the show and gains plenty more wear time than any other. This past summer it was the printed dress and sneakers look, and for fall everyone wore jeans and a statement-sleeve black top. Fast-forward one more season, and what are all the cool girls wearing? We’ll start with outerwear. 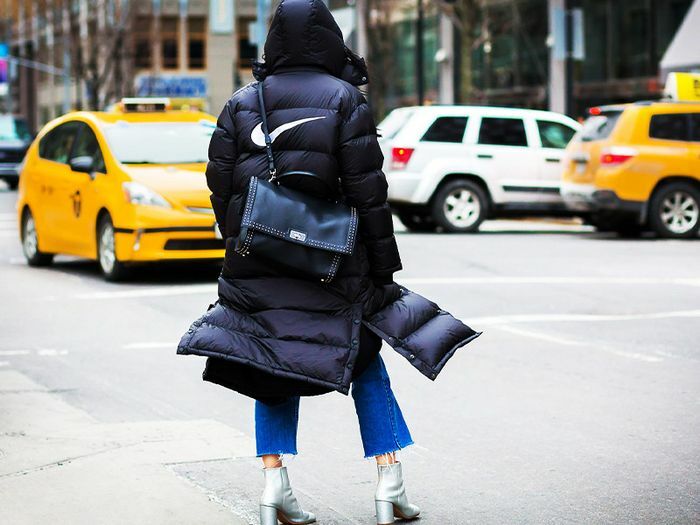 Puffer coats are the cool winter essential this year. We’ve already noticed our readers shopping for sleek puffer coats, and Hailey Baldwin’s stylist recently named the outerwear style as a must-have this cold-weather season. Next the jeans—this year was all about the cropped ankle flare, a style that’s certainly going to carry over for winter. The great thing about cropped jeans is the hemline allows you to show off a pair of great shoes. Which leads to the third and final piece of winter’s most popular outfit combination, the shoes. This winter it’s all about a pair of stylish block-heel boots. The sturdy heel lends comfort and convenience for cold winter days and nights. Ready to shop the essentials you need for winter’s most stylish look? A sleek black coat you'll wear year after year. Add this $40 pair to your denim collection stat. 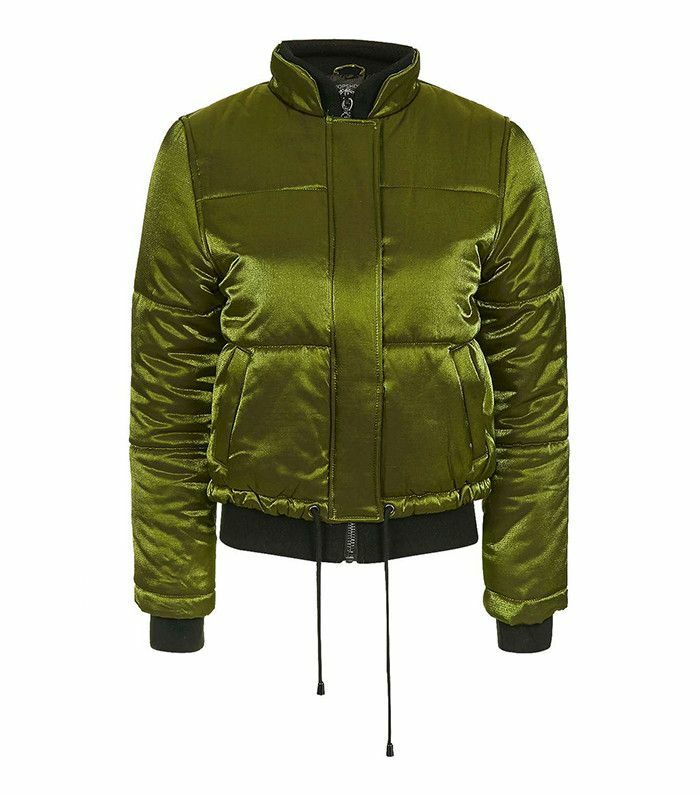 Shop the only pieces you really need to buy before December.